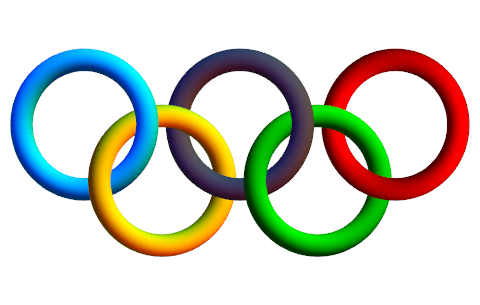 Karate will be participating in the Olympics in Tokyo 2020! Come along and be coached and trained by 5th, 6th, 7th Dans and Clayton. Parmiters School Gym, High Elms Lane, Garston, Watford.